Online Exclusive: Enjoy Savings of up to 30% OFF! Here’s something unique to gift this Christmas for a loved one! 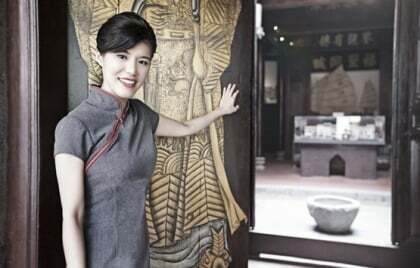 An great attraction experience coupled with a very special gift for them to look back and remember about the fantastic experience that they had! 1. For Adults: One Singapore Cable Car Sky Pass (1 Round Trip) and an Acrylic Night Light Stand. 2. 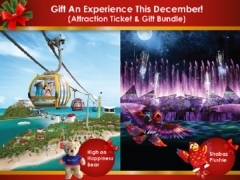 For the Little Ones: One Singapore Cable Car Sky Pass (1 Round Trip) and a High on Happiness Bear. 3. For Everyone: One Wings of Time show ticket (Standard) and a Shahbaz Plushie. Don’t miss out on this exclusive online promotion. 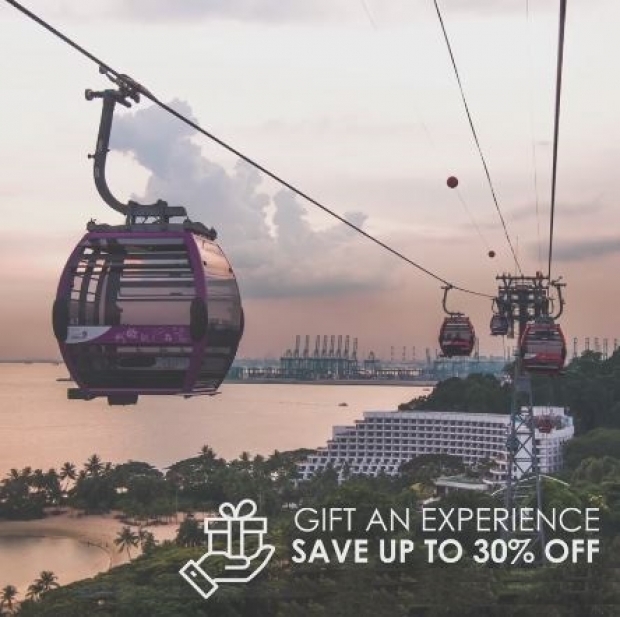 Visit Singapore Cable Car now!